The Camrose Centre has been running since January 2008 and was initiated by a group of local volunteers who had recognised an increasing issue within the town concerning vulnerable, isolated and homeless people. The Centre was initially under the umbrella of Trinity Winchester until June 2012 when the then current building in Vyne Road, Basingstoke was no longer available and Trinity withdrew their management of the service. At that time, Basingstoke Voluntary Action stepped in to ensure the work of Camrose could continue and develop. 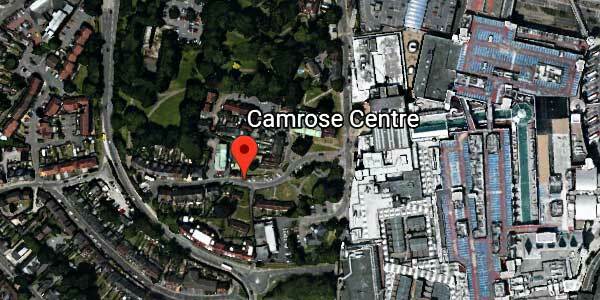 Camrose currently operates in the Glebe Hall attached to St Michaels Church in Basingstoke Town Centre and is open from 10.00am to 2.00pm Tuesdays & Thursday, providing a continuous self-service breakfast and a hot lunch.